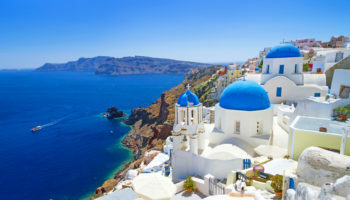 Bathed in glorious sunshine, visiting Greece is always a treat and every year thousands upon thousands of visitors flock to its shores to revel in all that it has to offer. 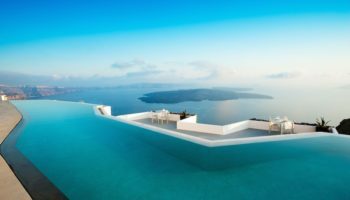 Besides the iconic Athens with its plethora of incredible historical sites, Greece has a delightful array of cities with some nestled among rocky hills with others overlooking the beautiful waters that surround the country. With so many islands to explore, many of the best cities in Greece are located in stunning settings that are awe-inspiring to behold. 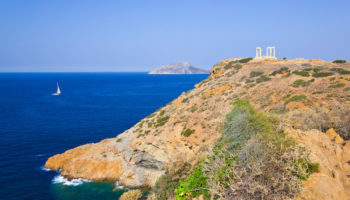 Lying just ten kilometers from the center of Athens, Piraeus is the ancient port of the capital although it is now considered a separate entity. An ugly place for the most part, it is only the smaller harbors of Zea Marina Mikrolimano which are actually worth visiting. 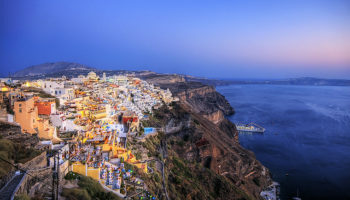 The main reason though that people visit Piraeus is because it is the largest port in the Mediterranean and is the gateway to Greece’s innumerable islands. 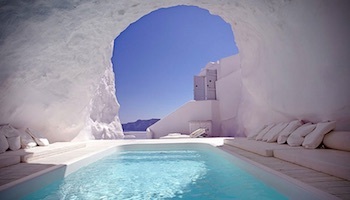 In no time at all you’ll find yourself on a beautiful Greek island, far removed from the sprawl of Piraeus. Located on the banks of the Pinios River, Larissa is one of the oldest sites in Greece and has been occupied for around eight thousand years! Consequently, it has a number of delightful archaeological sites with Byzantine and Ottoman ruins scattered about the place. 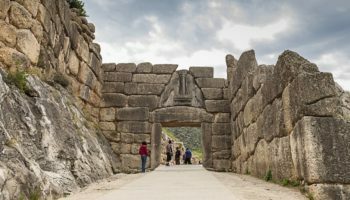 The ancient theater is impressive to behold and the remains of a Neolithic acropolis are also worth a visit. Now a university town, it is a pleasant enough place to spend some time without setting the world alight. 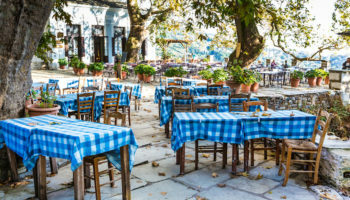 With its beautiful location on the shore of Lake Pamvotis, Ioannina’s setting coupled with its delightful old town make it a great place to stop by. While much of it is indistinguishable from any other city around the world, the old part with its minarets, fortress and ancient walls is atmospheric to wander around. It is lively to visit due to its large student body and there are a number of great day-trips to be had in Ioannina’s surroundings. Take a trip for instance to the monasteries on Nissi Island or the amazing caves of Perama. While this small city is primarily visited for its incredible setting beneath the astounding Meteora pinnacles, Kalambaka itself is a pleasant if quiet place to stop by. There is a nice tenth century church to visit as well as some good restaurants and cafes. 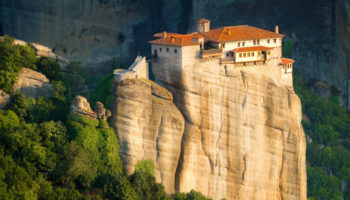 The Meteora, however, is the main attraction and it houses twenty-four monasteries perched atop of its rocky peaks. The scenery of the area is mesmerising and small waterfalls and old bridges as well as caves and hiking trails dot this incredible landscape. Located on the shores of the beautiful Messinian Bay with the domineering Mount Taygetos behind it, Kalamata’s idyllic setting makes it a lovely place to wile away some time. The capital city of Messenia has a large cathedral and a picturesque old town for visitors to enjoy as well as a fort and some nice museums. Most people who visit simply use it as a base from which to visit other sites in Messenia. One of the most elegant cities to visit in the whole of Greece, Corfu Town’s historic center is absolutely gorgeous. The lovely Venetian architecture and plethora of ancient churches makes its narrow streets delightful to explore and its two hillforts only add to the picturesque scene. As the main port of entry to the island, the town can get very busy although this does mean that there are lots of restaurants and bars for visitors to enjoy. Located in the north of Greece, Kavala has a lovely historic center, some fantastic beaches and a wealth of archaeological sites for visitors to revel in. Its picturesque setting next to pristine turquoise waters coupled with the ancient citadel and attractive Ottoman aqueduct that runs above the roofs of the houses makes Kavala a pleasant place to be. Most visitors use it as a gateway to the nearby Aegean Islands. With the beautiful blue waters that line the waterfront and its fine beaches, Rethymno is one of the best places to visit in Crete. Its combination of Venetian, Roman and Ottoman architecture is intoxicating and is what makes wandering around the old town so magical. With a healthy student population, it’s a surprisingly lively town with a lot of decent restaurants. 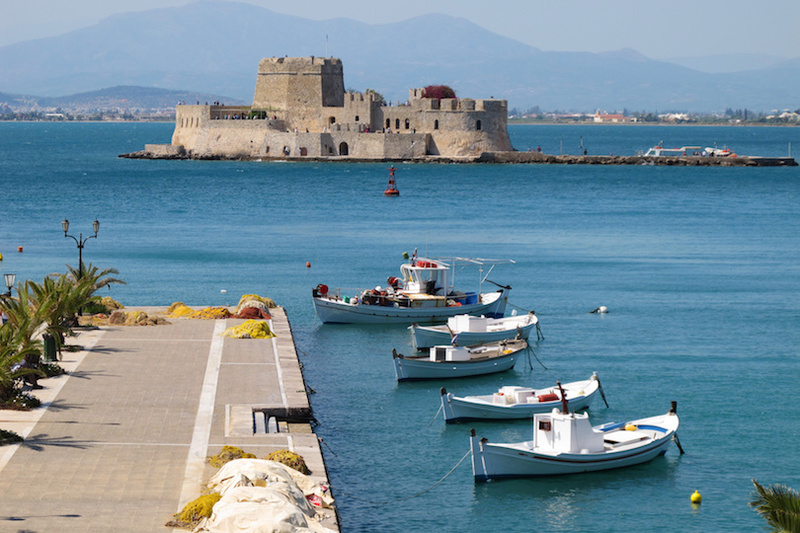 The highlight of Rethymno is the Venetian fortress that looks out over the town from the west. One of the busiest ports in Greece, first appearances dictate that Patras is best viewed from a ferry departing its harbor due to the grimy feel about the place. Dig a little deeper, however, and you’ll find some attractive and lively parts to it with the impressive castle particularly worth checking out. There’s a nice old church and cathedral to boot and one of the most amazing sights is the modern suspension bridge that stretches out across the water. 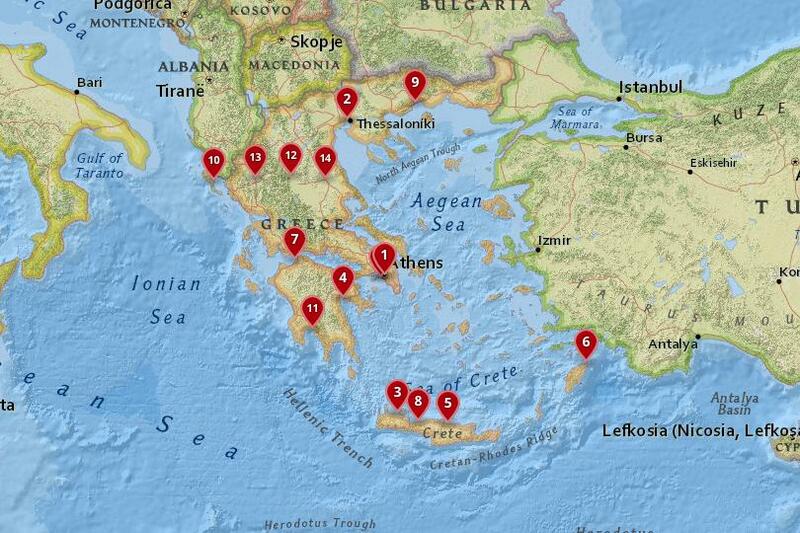 From here you can take a ferry to any of the Ionian Islands. 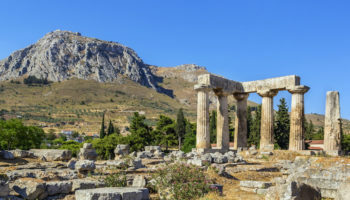 The capital city of the island, Rhodes Town dates back to the fifth century BC and as such has a plethora of historical sites to visit, all hidden away amidst the labyrinth of alleys that make up the Old Town. Ringed in by the ancient walls, this part of Rhodes Town is simply heavenly to explore and at night it is beautifully illuminated. A world away from here is the new part of town which has shops, bars and restaurants as well as the best beach in the vicinity. Once the site of the Colossus – one of the ancient wonders of the world – Rhodes can get very busy but it is definitely worth visiting. The capital city of Crete is a bustling slightly chaotic place, full of life that will slowly grow on you if you give it the chance. The main body of attractions lie in the walled-part of the city and the old town is lovely to explore. With a great fortress jutting out into the harbor and a lively waterfront, Heraklion is the perfect place from which to visit the rest of Crete. The Palace of Knossos is also worth stopping by and there are lots of interesting museums that will catch your attention. While the modern part of the city is quite unattractive and hectic, there is some nice shopping and restaurants to be found. Formerly the capital of modern Greece, Nafplio’s lovely setting and delightful architecture makes it one of the most beautiful cities in Greece. 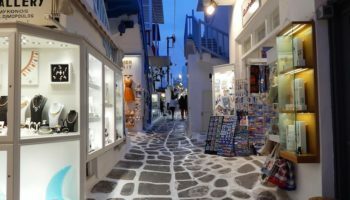 It is a popular place to visit among tourists and Athenians alike so its historic streets and picturesque harbor front can get crowded at times. Located in a strategic spot, there are three fortresses dotted around its margins and history lovers will enjoy visiting them as well as the panoramic views that they offer out over the sea and hills. Its decaying grandeur and stunning Venetian and Ottoman architecture make Nafplio an atmospheric city to visit. Located on the coastline of Crete, Chania is a picturesque and charming place to visit and you’ll immediately fall in love with the feel of it. Its quaint old town is dripping with charisma as Turkish and Venetian architecture lines its twisting narrow streets and tiny cafes pop up here and there. A short walk away you will find the old port with its distinctive lighthouse that only adds to the beauty of Chania. It’s an authentic place that highlights the real Cretan way of life. From here you can explore nearby parts of the island with Samaria Gorge being a particularly great day-trip. 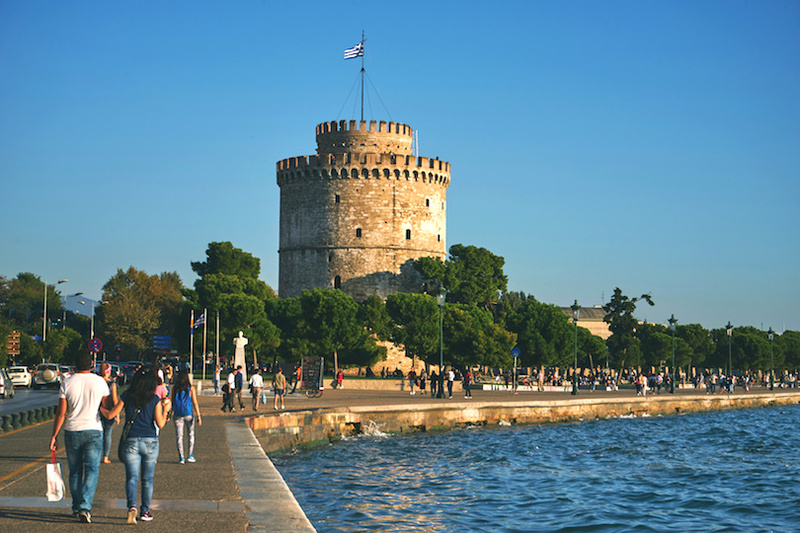 The cultural capital of Greece, Thessaloniki is the second largest city and has a vibrant cultural scene with lots of festivals and events taking place over the year. Lying on the Gulf of Thessaloniki, it is a cosmopolitan place with over three thousand years of history and consequently there are some lovely Roman ruins to see as well as some old Ottoman buildings and fantastic Byzantine churches. Walking along the picturesque waterfront is delightful with the highlight being the 15th century White Tower which looks out over the sea. With its bustling nightlife, animated music scene and delicious local cuisine; there is something for everyone in Thessaloniki. The city hums with life thanks to its large student body and that is why there is such a multicultural and energetic vibe about the place. 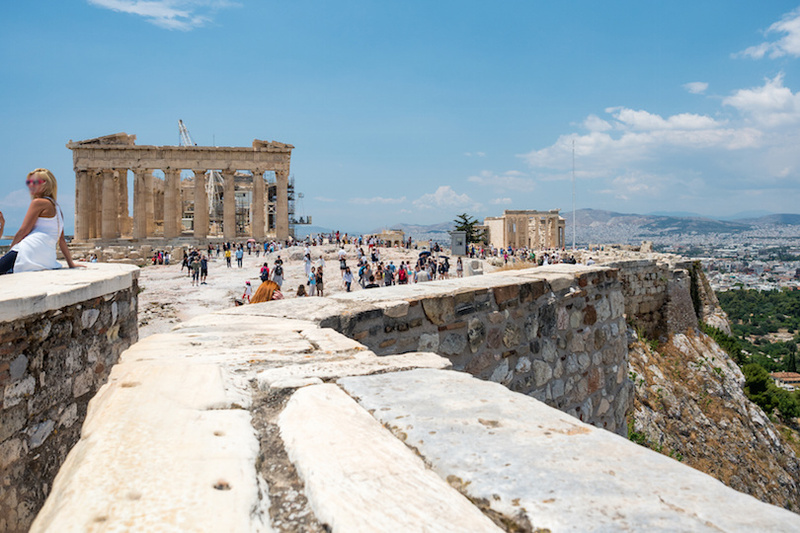 Dripping in history, Athens has a wealth of historic sites for visitors to enjoy and the crown jewel is obviously the stunning Acropolis which towers so impressively above the city. While you will inevitably come across ancient monuments, buildings and ruins dating back over two millennia, the city is not particularly attractive as rampant modernization means that they are all too often sandwiched between new developments. Some areas though have retained their charm with the neighborhoods of Plaka and Monastiraki being particularly pretty. 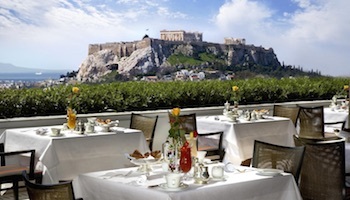 Home to nearly half of Greece’s population, the capital is a lively place to visit with lots of fantastic restaurants and atmospheric cafes and bars. 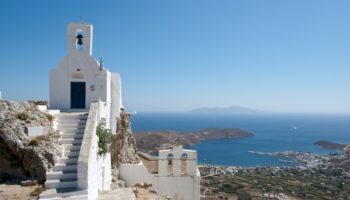 On top of its nightlife, there are some great museums on offer and once you’ve had your fill of the stunning historical sites that litter the city you can head to nearby Piraeus and take a boat to any of Greece’s fantastic islands.